A seven-year-old boy in East China's Zhejiang province has earned more than 100,000 yuan ($15,900) by teaching yoga. 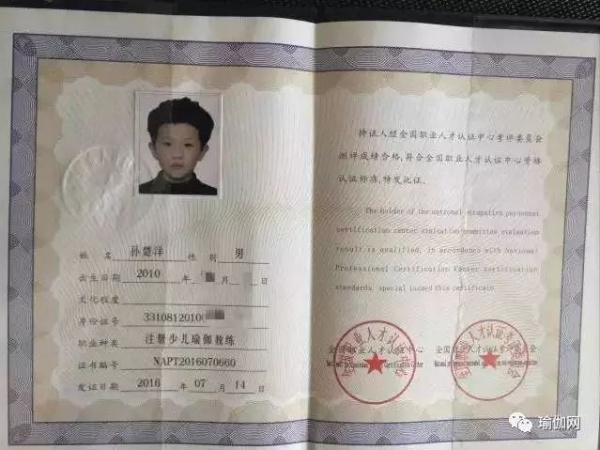 Sun Chuyang, or Mike, from Wenling in Taizhou city, learned yoga for three years and received a certificate for yoga teaching one year ago, becoming the youngest yoga teacher in China, or perhaps the world. He has trained more than 100 students. His mother said that Sun took the road to yoga as a way to fight autism. 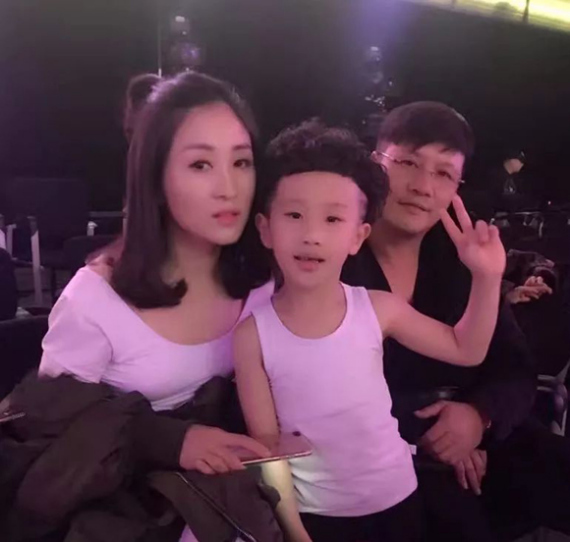 Sun was found to suffer from slight autism after he was put in a day care center when he was two years old. To help heal him, his mother closed her apparel store and took him to practice yoga. At age 3, Sun displayed special gift in yoga. After two years, Sun got rid of autism. At age 6, Sun began being employed by several local yoga centers to help teach youngsters yoga.